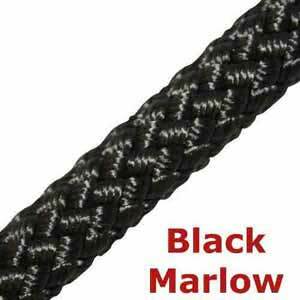 Black Marlow abseil rope. 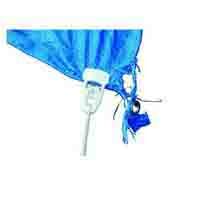 Designed specifically for rapid descent from helicopters, buildings and rock faces. 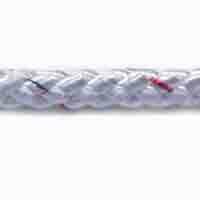 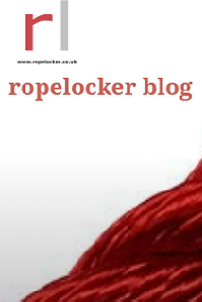 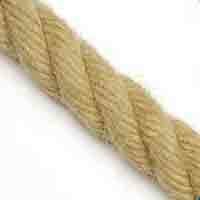 The combination of its plaited construction and low stretch reduces rope kink.